Welcome to Kölingared! 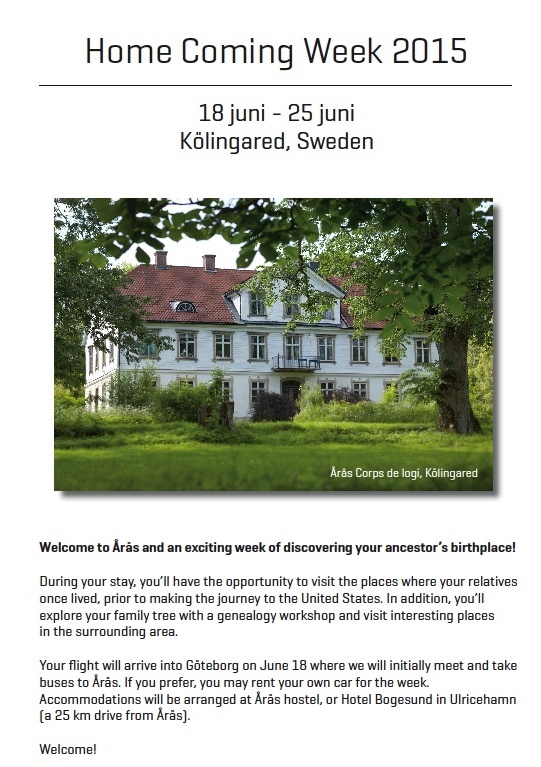 We are glad that you found our website. 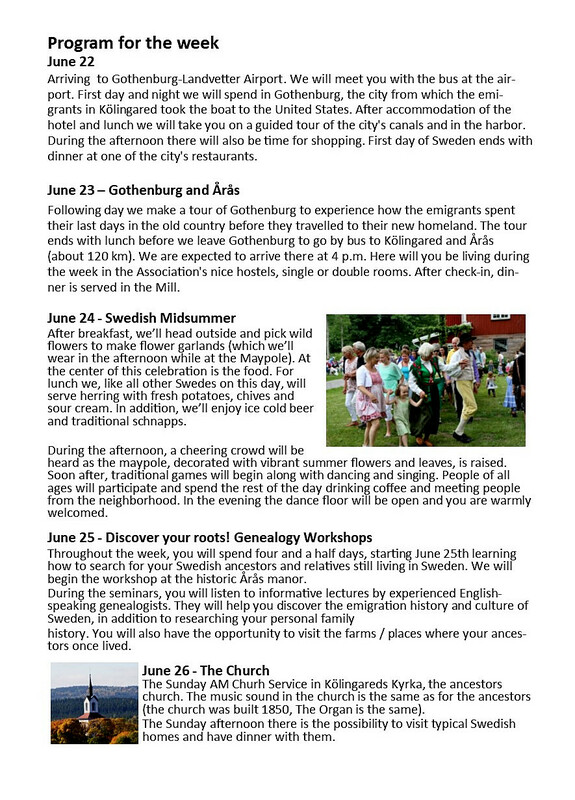 You will find some information in English here, as well as under the Swedish text on most of the other pages. 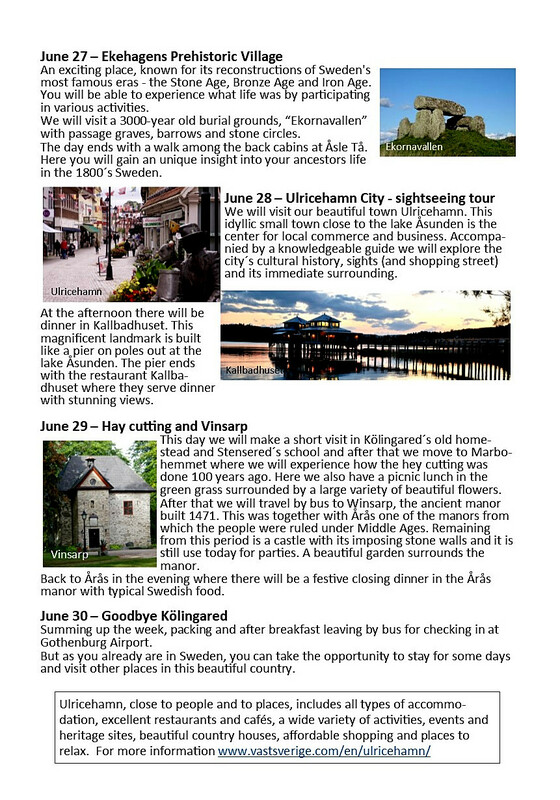 Click and read! 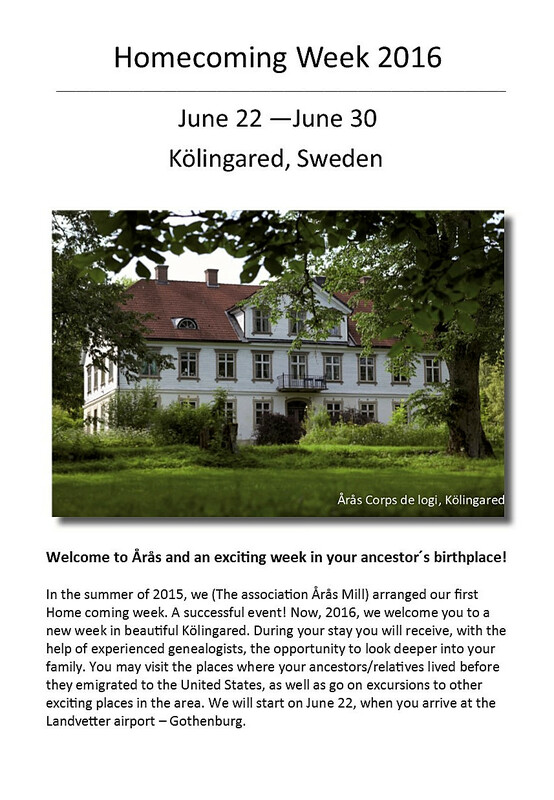 This summer (2016) the Local Area Association for Ǻrås Mill invites people whose ancestors came from Kölingared to a “Home Coming Week” hosted by the Ǻrås Mill (please read more in the invitation on this website). 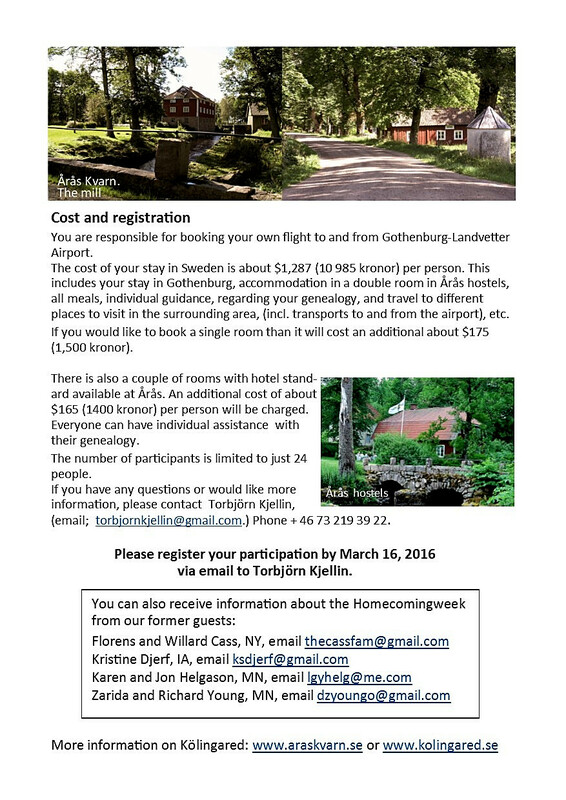 Home Coming Week 2016, finding your ancestor´s. Welcome to Kölingared.